Outstanding services installed with pride. 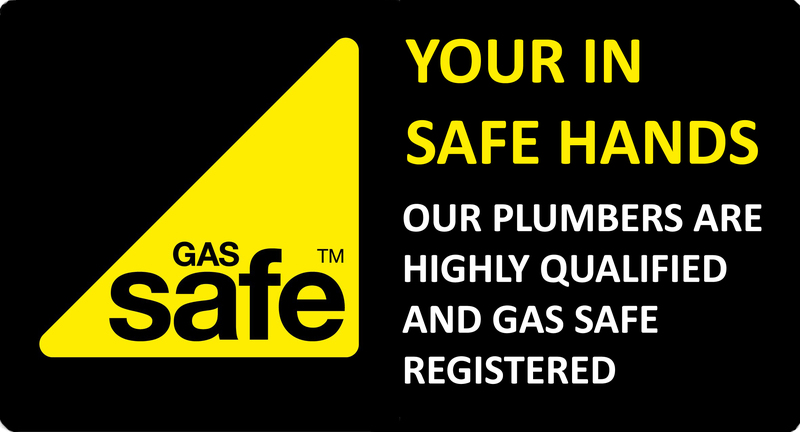 Call today to speak to one of our qualified heating engineers and to arrange a booking. When they contaminate the boiler heat exchanger and pipework, even a minimal build up results in a serious drop in boiler efficiency! Call today and we can arrange for our experienced heating engineer to attend and install a magnetic filter system to your existing heating system.